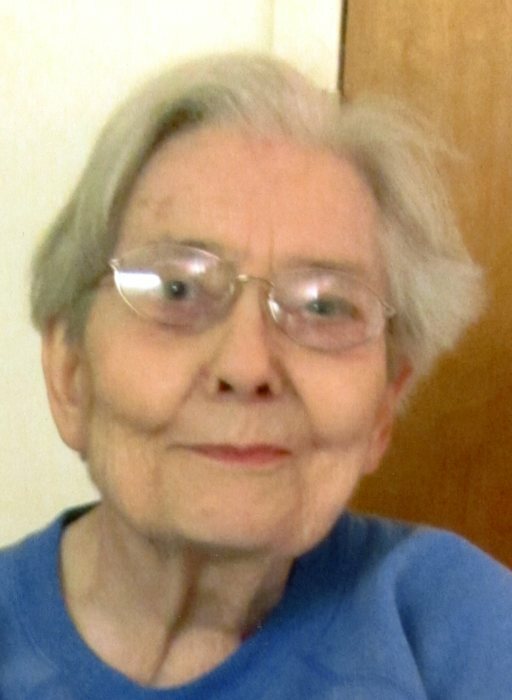 Helen Mae Squires, 92, of Logansport, passed away Friday January 25, 2019 at 5:55 pm in Millers Merry Manor of Logansport. Born December 20, 1926 in Seafield, IN to the late Frank Edward and Anna Pearl (Hass) Stotler. In November of 1946 she married James William Harris who preceded her in death. On August 7, 1972 in Rochester, IN she married Arthur Squires who preceded in death March 10, 1989. Helen was a homemaker and enjoyed spending time with her family. Survivors include one son, James F. (Regina) Harris, Royal Center; one brother, Delbert Stotler, Monticello; three grandchildren, James W. (Danielle) Harris, Tampa, FL; Theresa (Dave) Dilling, Kansas; Delcina (Todd) Myers, Wynona, Missouri; eight grandchildren, ten great grandchildren and ten great great grandchildren. Helen was preceded in death by six brothers, three sisters, two daughters and one son. A celebration of life will be held at 1:00 pm Saturday February 2, 2019 in the Gundrum Funeral Home with Dr. Horace Smith officiating. A burial will follow in the Pike Creek Cemetery near Monticello, IN. A visitation will be held from 11:00 am until time of service Saturday at the funeral home.